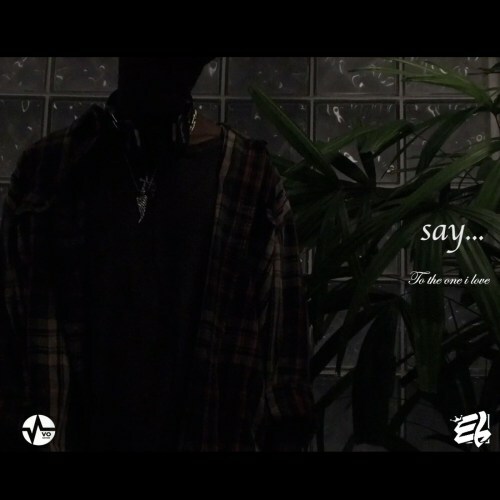 Ghanaian rapper, singer, and producer, E.L has released a brand new single titled ‘Say(To the One I Love)’. The new single shows another side of the versatile artiste, with this a soothing soul song to the one he loves. ‘Say (To the One I Love)’ comes just a few days after the release of his last single titled: Wadat.